When fall is in full swing and Thanksgiving nears, I find myself thinking more about cooking. I don’t normally think about cooking, let’s just be honest. Eating, yes. But cooking? Not as much. But there’s something about fall and the approaching holidays that makes me want to cook ALL THE THINGS. And bake ALL THE THINGS, too. Every season, I start pulling out all the cookbooks that I feel inspired by. It changes with the seasons. Sometimes I just pick out a few favorites and put them front and center on my shelves because their covers or titles make me feel all cozy. Sometimes the recipes seem put me in the mood to whip up something yummy. I often have so much fun looking at them that sometimes I forget that I actually need to make dinner, but the truth is they do inspire me with the idea of slowing down to be more creative and mindful of the food we make in the kitchen. They are a reminder that the kitchen really is the heart of the home. It’s where we nurture our family in so many ways, so I really admire women who can cook and bake and make it feel so worth it and even effortless! It’s interesting being a home decor blogger because decorating has been my hobby my entire life. So now that I do the blog and am writing all these books on the home, I have started to realize I need a new hobby. Ha! So, maybe that’s why I’m a stalker of all the food bloggers. One time I even got to hang out with them and listen to all their amazing foodie talk. I’m sure I looked like a fangirl. There are so many I love, I just can’t even list them all here… Gimme Some Oven, Skinny Taste, Reluctant Entertainer, Add a Pinch, Bakerella, The Pioneer Woman, Bake at 350, I Am Baker, SEE Salt, Cookies & Cups, Bake Your Day, The Little Kitchen, Love and Olive Oil, Kevin and Amanda, TidyMom, Spoon and Saucer, 101 Cookbooks and so many more. So many lovely ladies, filling the world with deliciousness, teaching me their tips and inspiring me to want to try new things. I suddenly find myself wanting to have cooking decorating parties, bake cakes with surprises inside, bake my own bread and make pot roasts with mashed potatoes. I actually made Pioneer Woman’s pot roast and mashed potatoes the other day and it was SO yummy! Now I want to make pot roast again, but instead I made sweet potato fries while I was writing this post. 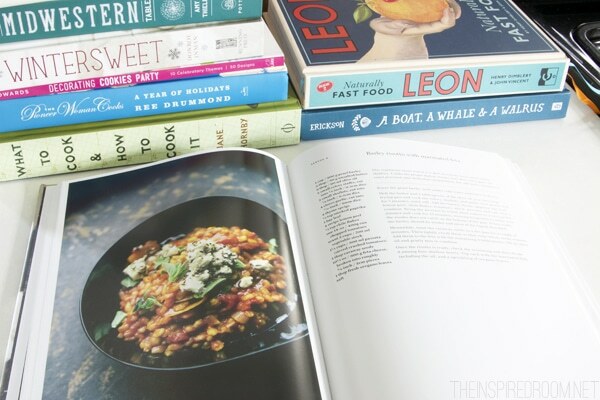 Some of these favorite bloggers even have cookbooks! I don’t have all of them (yet) but they are all on my Christmas list. 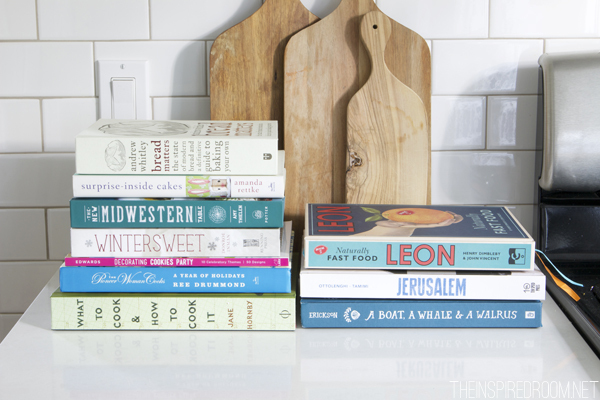 I collect and enjoy cookbooks all the time, even if I never master cooking! I just feel like food bloggers and wonderful cookbook authors have given me the best gift by writing books about food and nurturing their families in the kitchen. It’s one of my favorite things about fall! Are you a follower of food bloggers (or are you a food blogger?!!)? Do you love cooking and baking? Tell me some of your favorite food bloggers or some of your must-make favorite dishes this time of year! I love reading and collecting cookbooks too! Sometimes it takes me longer to browse the recipes than the actual cooking! This fall we have been trying all kinds of soup recipes. My family loves soup with some good homemade bread to go with it! I also follow some food blogs. I love all the new ideas and it helps me broaden my food horizon and try new things! Three questions….Where did you get your topiary? Is it real? What type of plant is it? I have been looking for a real one for my counter. I have one similar to yours, but it’s a little smaller and not real. Thanks! I, too, love reading and browsing through cookbooks. They inspire me, too. I swear, someday, I am going to make the giant gingerbread house in Martha Stewart’s Christmas book (the one from 1989)! 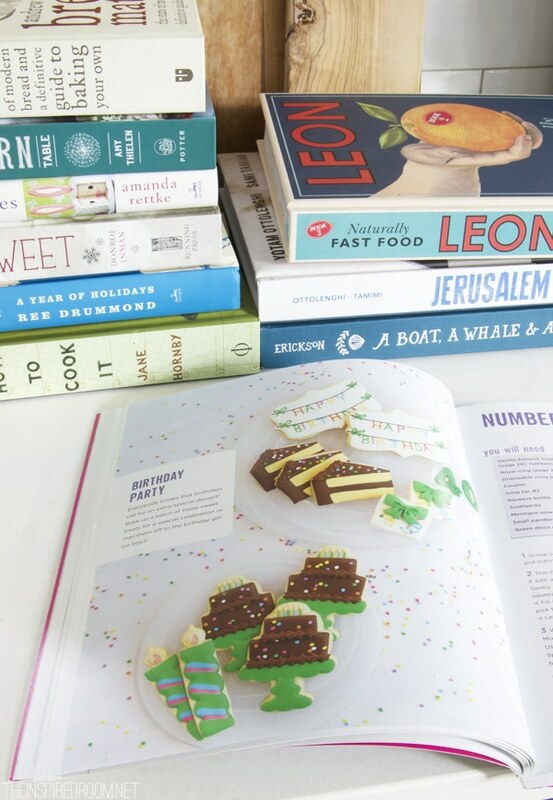 I probably won’t but all those cookbooks let me dream, sounds like you do too! You have no idea how honored I am to be in this bunch. Every blogger you have described is someone I look up to and admire and want to be more like! :) Love reading your thoughts and reflections (always) and love your perspective on things. Be blessed! Thank you for including me here, Melissa. 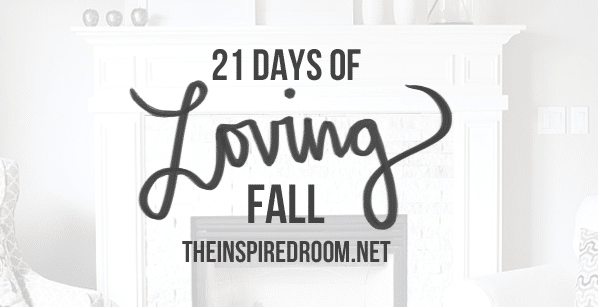 I love the group of ladies that you included … awesome group of bloggers! So many talented gals online, including yourself! Happy weekend, my friend! Oh, I love The Smitten Kitchen. Deb Perelman is the blogger there. Also the Forest Feast is just beautiful, and has lots of really simple vegetarian recipes. I’ve been working my way through “Jerusalem”. The majjedreh is really superb. So are the turkey zucchini burgers and the baba ganoush (I think they call it something else, like burnt eggplant or something). There is a butternut squash puree which would be great for Thanksgiving. My kids love that one. I also love the pictures and narration. Oh yes! I’m obsessed with Forest Feast, too! I love that book. Thanks for the recommendation on The Smitten Kitchen!! 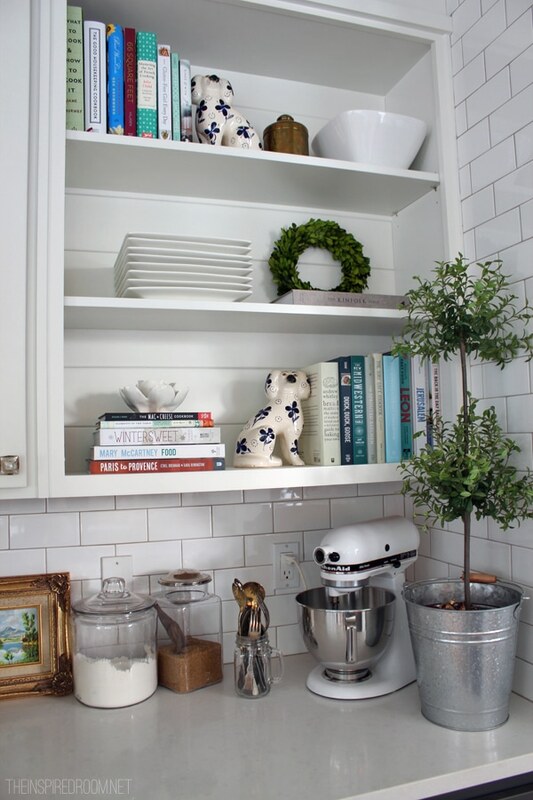 I love this little nook in your kitchen…I plan to “copy” some of it’s design in our new home…..Thanks for the idea. Melissa, I hate to admit this…but I actually collect cookbooks to use as decorating props in my kitchen…LOL! However, once in awhile I do crack them open to whip out a quick dessert or dinner. Actually my husband does all the cooking in our home and starting next month, he will be taking on-line cooking classes to satisfy his dream of becoming a chef…well just to become a better at home cook!..LOL! But nonetheless, I will be joining him in his new cooking endeavor so I might after all have to blow the dust off my cookbooks and actually use them more often. Thanks for sharing Melissa and have a blessed Thanksgiving! I am honored to be included with that list of bloggers, Melissa. It was great to hang out with you in Oregon. And I am just as much a fangirl of your design blog. You inspire me daily! I have always enjoyed reading cookbooks, just like a favorite novel! I’ve always enjoyed cooking and baking even though my health, now, doesn’t allow me the privilege as I once had. I had a side-vocation of making wedding cakes which gave me a sense of expressing myself just as an artist who paints or someone who does sculpturing. I continue to read every cookbook, cooking magazine and several foodie blogs, that come my way, with great pleasure. One of my favorite bloggers is Christy Jordan of Christy Jordan’s Southern Plate. Her recipes come from generations of family members who cook down-home and appease the need for comfort food. Hi Melissa! I actually just almost posted under your “Introduce Yourself Blog’ then I read today’s and thought…well here might even be better:) My husband and I live in Baton Rouge, LA and we renovate homes veeeeerrrrrrrryyyyyyyyyy slowly, since we live in them with our two little ones while doing it. In fact we just marble in our kitchen, and just read that you love your quartz….SO wish we would have looked into that! Love the marble but it is so high maintenance….especially for someone that is Not! We love your aesthetic, and actually designing our wintry laid back Christmas decor around your Christmas decor from last year. As far as food blogs, I am a dietitian for best-selling Trim and Terrific cookbook author, Holly Clegg, helping her write nutritious recipes and blogs – that are yummy and best of EASY! 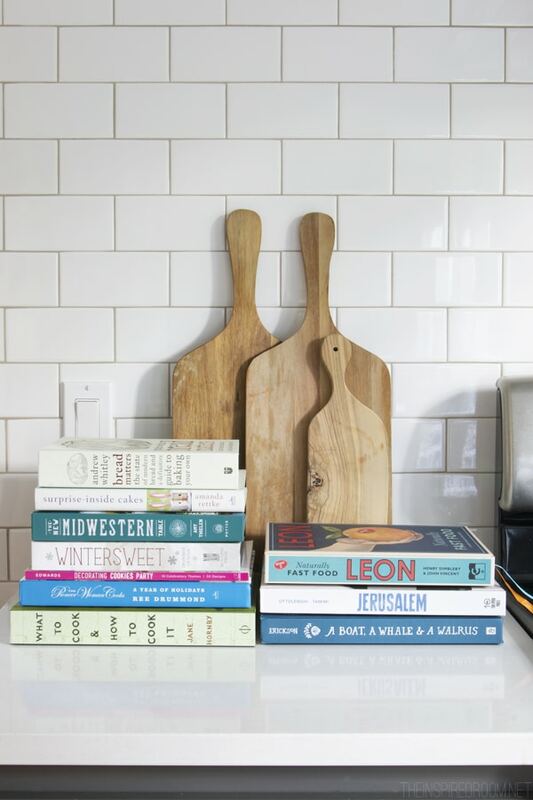 I would love to send you her cookbooks, since you are such an avid collector. Looking forward to more holiday decor! oh and meant to put her blog http://www.thehealthcookingblog.com :)! Smitten kitchen is my absolute favorite food blog. She just has her own style in writing and great pictures. She also has a great cookbook. If you haven’t already become familiar with the brown eyed baker, it’s a must! She has incredible recipes and there’s not a thing that I’ve made from her recipes that wasn’t absolutely wonderful. Thanks for sharing some of your favorite food blogs, will have to check them out. I like easy and healthy, so I always check Two Peas and their Pod, Chelsea’s Messy Apron, and ifoodreal. Chelsea has some amazing slow cooker meals that have become staples in our house. Makes meal planning much easier! need to go with Smitten Kitchen. She is in the process of writing another cook book. Every thing I have tried from the book or blog has been great. I love to cook! It has become part of my blog as well. I add recipes here and there. My favorite food blog is Iowa Girl Eats. Her recipes are healthy and easy. Her photography is amazing! Another great one is A Spicy Perspective. Check them out. They are sure to inspire you to make some new dinners! I don’t bake much so I will check out some of the baking blogs you suggested. I need to start giving it a try!